Well according to a new item in NZHerald you could missing out on thousands of dollars in interest savings over the lifetime of your home loans. Being active rather than passive with your home loans is therefore the recommended way forward for home owners in much the same way share portfolios are managed. There are over 50 different home loan products on the market from many more providers than just the main tier banks. Mortgage Brokers like Kris Pedersen Mortgages are active brokers seeking out the best deals for their clients, many of whom are property investors and savvy owner occupiers. While it’s hard to ignore the potential savings of tens of thousands of dollars, what most of us lack is time. The ‘set and forget’ approach to our home loans is the modus operandi. When reviewing interest rates we may do a quick calculation and decide that the potential saving a few hundred dollars a year is counteracted by potential penalty fees that may apply for breaking existing fixed rate loans. 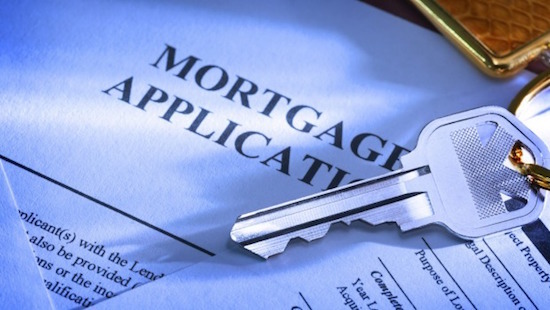 This is where a really good mortgage broker steps in. Kris Pedersen of Kris Pedersen Mortgages is an expert at crunching the numbers over the life time of your loans rather than taking the short term view. Therefore setting and forgetting your mortgage could be penalising you more then you realise.